Gloves and pogies are the simplest and most popular way to keep your hands warm while paddling in the winter, most are made of neoprene and rely on water inside the gloves heating up to keep you warm. warm on cold days and help prevent blisters. Made from a thin 1mm Terraprene (titanium lined neoprene), they offer warmth but also flexibility and ‘feel’ when gripping a paddle shaft. 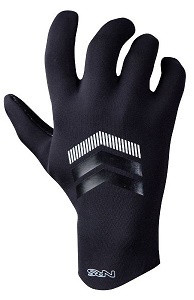 The palms are coated with sticky silicon that provides a strong grip even in the most challenging conditions. with a texture palm print to help with gripping the paddle. 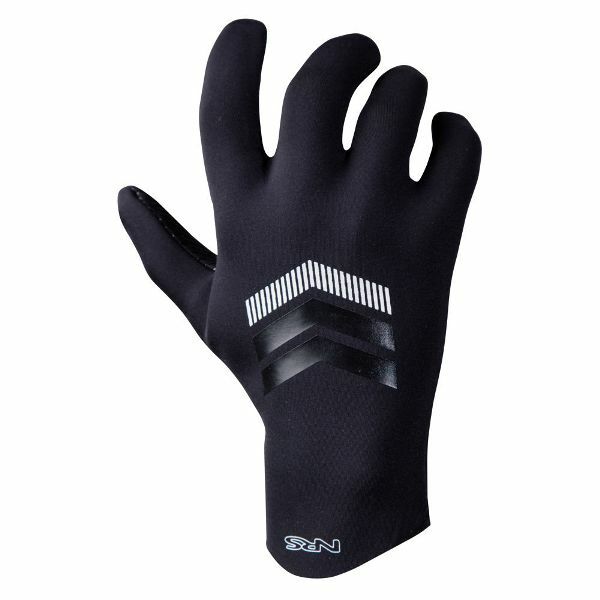 Perfect for canoeing and kayaking, as well as many other water sports, these gloves will keep you warm through even the coldest months. in the winter whilst canoeing or kayaking. 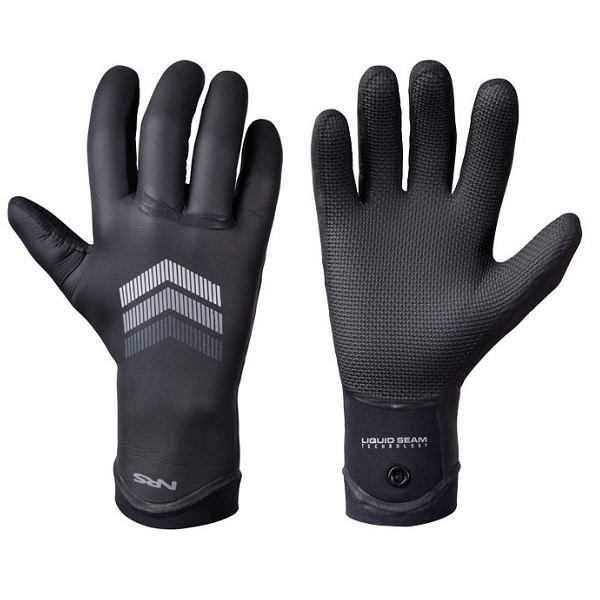 Constructed from 2mm neoprene with amara reinforced high wear areas with embossed finger protection. waterproof, warm and flexible with an innovative Hydro Cuff™ that helps keep water out and your warmth in, the Maverick is definitely a cut above the rest. 2 mm neoprene with titanium laminate adhesive. LiquidSeam glued seams keep water out. 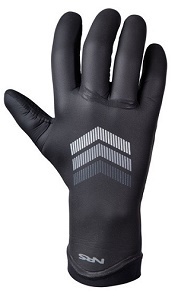 The neoprene HydroCuff™ grips your arm, helping keep water out and warmth inside the glove. quick and easy to access and provide warmth without compromising control. 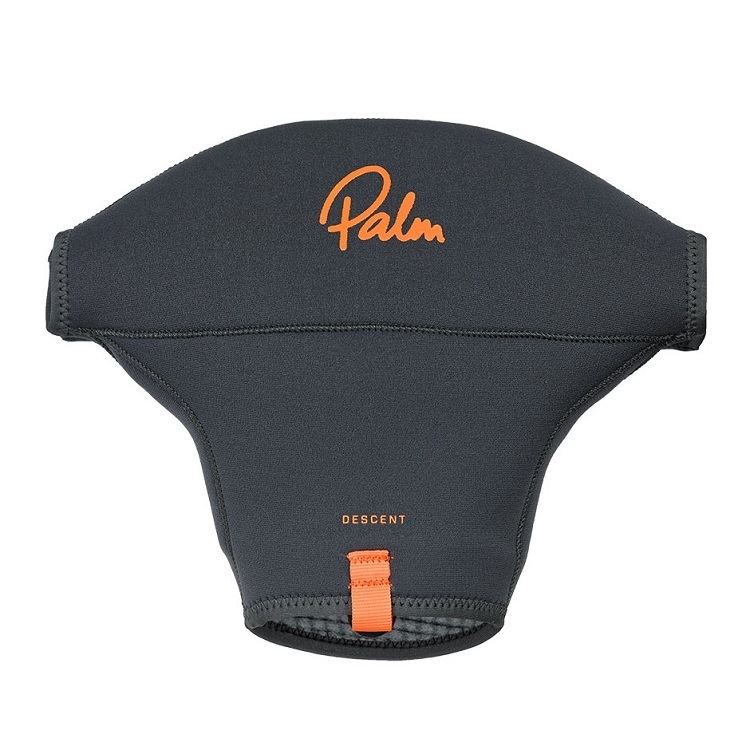 The Palm Descent with its 4mm neoprene and waterproof seams and the anti flush cuff make this an ideal paddle mitt for all types of winter paddling, especially whitewater kayaking. Waterproof, glued and blind stitched seams. Velcro closure around paddle shaft. Easy on cuff and cuff pull tab.